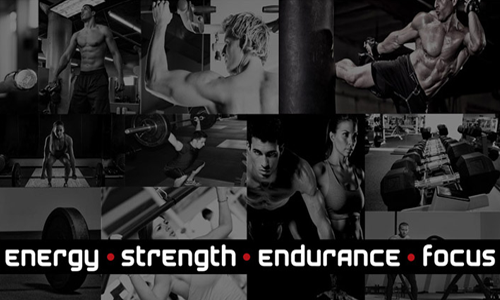 Whether you are an endurance athlete, strength & power athlete and/or a fitness enthusiast, the LEANDOWN FITNESS® Strength & Conditioning Team is the one for you. If your goal(s) revolve around improving athletic performance, strength, speed, endurance, power and/or improve your body composition, you are in the right place. We will supply the workouts, you supply the grit. These strength training workouts can help assist in improving strength, power, speed, endurance and help to assist in improving recovery and minimizing risk of injury. Questions about your LEANDOWN FITNESS® workouts? No problem, you can communicate with expert coaches and trainers in the LEANDOWN FITNESS® Virtual Gym. In addition, you can communicate with other virtual gym members, challenge yourself, challenge others, compete and get on the leaderboard, track your workouts and much more. We look forward to having you part of the LEANDOWN FITNESS® family! Let’s build great Community, Collaboration and Competition®. RECOMMENDED EQUIPMENT: Well-equipped fitness center. CLICK HERE to take a video tour. © Copyright 2015. | Leandown Fitness | All Rights Reserved.